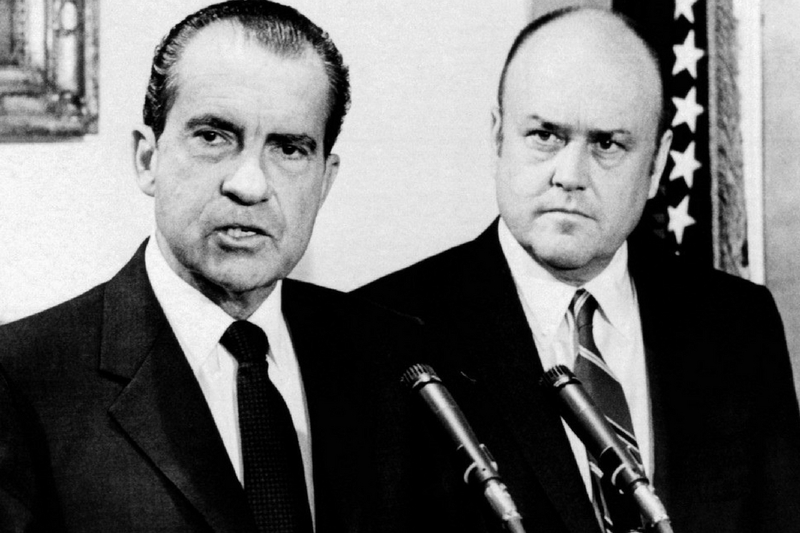 Remembering Raymond K. Price, Jr.
Melvin Laird, former Secretary of Defense under President Nixon died November 16 in Fort Myers, Florida. He was 94. During his tenure as Defense Secretary from 1969-1973, Laird was instrumental in ending the Vietnam War, withdrawing more than 400,000 American troops from Vietnam, returning the Prisoners of War, discontinuing the military draft and establishing an all-volunteer force. Prior to his tenure as Defense Secretary, Laird served as a congressman from Wisconsin’s 7th district for nine consecutive terms from 1953-1969. From the U.S. Congress to the Pentagon, Mel Laird was a friend and a talented public servant over many decades. He deserves credit for implementing the all-volunteer military force. Mel Laird was an outstanding leader of the Republican minority in the House in the 1960s, and, as Secretary of Defense, successfully carried out the difficult task of withdrawing all U.S. forces from Vietnam, while maintaining the security of the country. In 1973, when all the Americans had come home, every provincial capital in South Vietnam was still in Saigon’s hands. Mel Laird then served as a senior adviser during President Nixon’s final days in the White House. He was a strong leader who performed well in every job he was given. We have lost a great man: he was a friend of nearly sixty years. A great patriot, outstanding Congressional leader and Secretary of Defense. Mel Laird was a giant of his era. Secretary Laird’s contributions toward ending the Vietnam War and creating the all-volunteer military furthered President Nixon’s vision of a more peaceful world. Our nation salutes this great patriot. Born in Omaha, Nebraska on September 1, 1922, Laird graduated from Carleton College in Northfield, Minnesota in 1942 and served in the Navy during World War II. He received the Purple Heart for his service. His political career began in 1946, when he was elected as a Wisconsin State Senator, succeeding his late father, Melvin Sr. Following his public service career, Laird worked and wrote about national and international affairs for Reader’s Digest. Prior to his death, Laird was the last surviving member of the 83rd Congress, as well as the last surviving member elected in either the 1952 or 1954 elections. Few men have served America better than Melvin R. Laird. As a promising young State Senator, as an outstanding member of the United States Congress for sixteen years, as Secretary of Defense and as Presidential Counsellor for Domestic Affairs, he has superbly demonstrated a love of country, a strong capability for leadership and a brilliant understanding of people and ideas. Lawmaker, administrator, theorist and master of the American political process, Melvin Laird has helped to preserve a strong, free United States and has left an indelible mark on the history of our times.